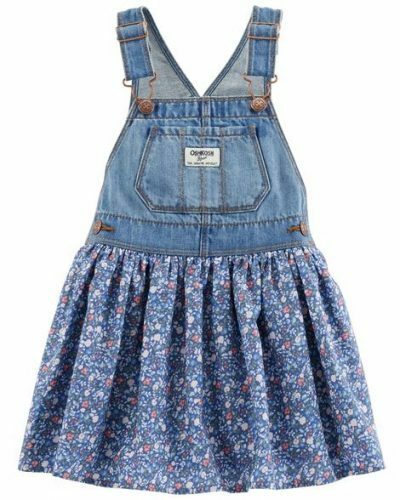 OshKosh B’gosh Up To 75% Off! Hong Kong students may have just started their summer vacations, while foreign online stores are already launching their ‘Back To School’ discounts. However,with Buyandship we can enjoy the benefits too! 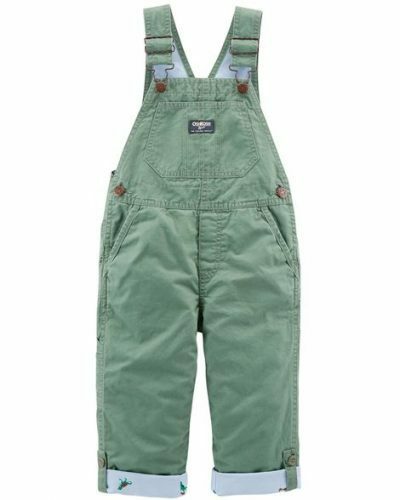 OshKosh B’gosh is offering up to 75% off their entire website. And if you spend more than US$50, you can get an extra 20% off! 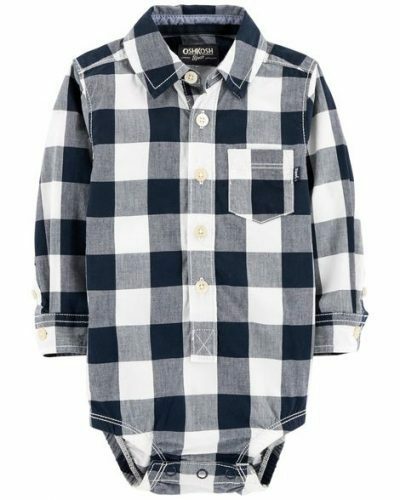 And since the clothing items are so affordable now, it’s easy to shop a few items more!